Select Nikon COOLPIX digital cameras have a 3D Scene Mode, which takes one picture for each eye, simulating a 3D image on a 3D-compatible TV or monitor. These cameras are able to create a 3D image by the user taking one image, then moving the camera horizontally, and taking a second image. The cameras were designed to assist the shooter in capturing the two images. After the first image is taken, a translucent overlay is shown on the display monitor that guides the user to line up the subject being photographed correctly. Also, the camera’s focus and exposure are locked after the first frame is taken so that both frames will be recorded with the same exposure and focus point. Once the subject is aligned with the guide, the camera automatically snaps the second photo. Because the camera’s display is not 3D, only the first image of the series will display in playback. 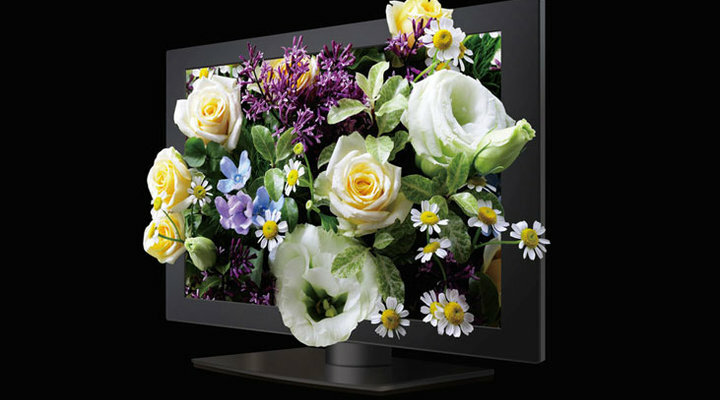 For the 3D effect, images must be viewed on a 3D-compatible HDTV or monitor, with the camera connected to the HDTV/monitor via an HDMI cable, and the camera’s playback must be set to 3D playback. 3D glasses will also be needed (as necessary with the aforementioned 3D-compatible TV or monitor) to view the 3D photographs. Not all subjects are ideal for capturing in 3D though. For example, moving subjects—by their inherent nature—are not good 3D subjects, since you have to take two images and the subject will likely have moved a great deal between the two exposures. There will, however, be a more pronounced 3D feel to images where there is a greater distance between the subject and background. Capture images in 3D for viewing on 3D compatible HDTVs and computers.